To emphasize it’s importance we will provide an accounts receivable turnover example. Many companies live and die by collections. These rates are essential to having the necessary cash to cover expenses like inventory, payroll, warehousing, distribution, and more. Manufactco is a company that manufactures widgets. Manufactco’s widgets have become very popular. The company is growing quickly and must hire new employees for their plant. 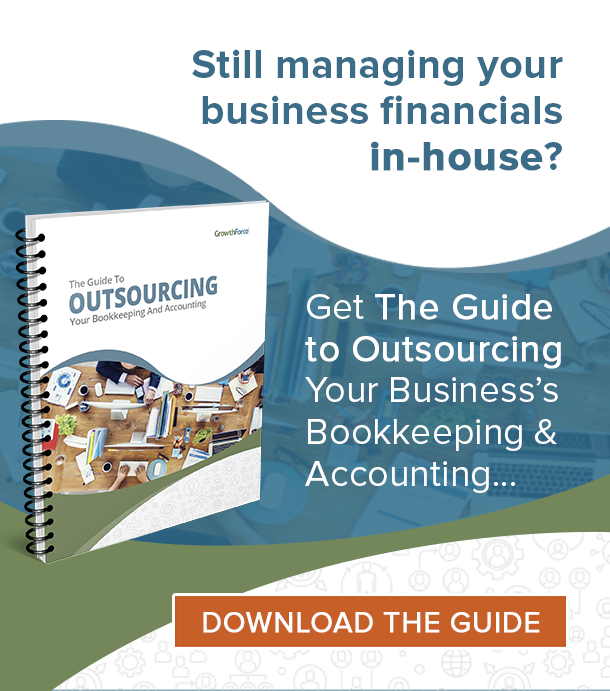 Every company should have someone tasked as, amongst other bookkeeping matters, head accounts receivable turnover calculator. This person is known as a Chief Financial Officer (CFO). She has found that a full turnover happens 5 times in one year. To rephrase, in a full year all open accounts receivable are collected and closed 5 times. This is the accounts receivable turnover ratio meaning. Now let’s make things a bit more complicated. How many accounts receivable turnover days will it take to complete one cycle? Many companies Google “accounts receivable turnover ratio calculator”, look towards their BA II, or scour their local bookstore. 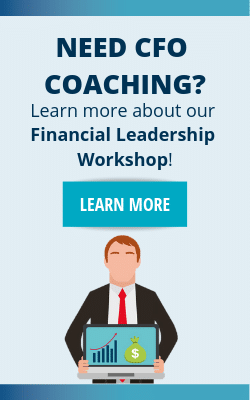 A properly trained CFO, however, has the answers to this and many other questions. The Chief Financial Officer of Manufactco now knows that 5 full turnovers happen in a year. She also knows that it takes 73 days for one full turnover to occur. Creating a profitable company is now a simple matter. Additionally, she could update collections technologies or simply increase collections staff. In extreme conditions Manufactco could even stop serving certain customers, in effect “firing” those who are late or non-paying. All of these tools are available for the clever CFO.